With the dawn of the kindle and other electronic reading devices, buying a book is just a click away. Why get up and drive to a book store when technology has made life and a busy schedule so much easier to deal with? But then, one trades away the joy and fulfillment that comes with the bookstore experience. I realized this recently when I walked into my favorite bookstore not so long ago. The feel of each book, the soothing music playing in the background, and the fun of watching other book enthusiasts like me peruse the shelves as they searched for books by their favorite authors … there’s an organic feel to this experience that you don’t get when shopping for a book from a retailer website. This is why I’ve decided that every once in a while I’ll take a fun trip and have myself a dandy bookstore experience! In my last excursion, I decided to go for books that aren’t so new in the market, and by authors I haven’t tried before. Elizabeth Avery could easily be the girl next door. But what she has planned will make your blood run cold. At first glance, the crimes appear random. Arson. Theft. Fraud. Murder. But these are more than random crimes. They’re moves in an increasingly deadly game. And the one element they have in common: a woman who is gorgeous, clever . . . and lethal. 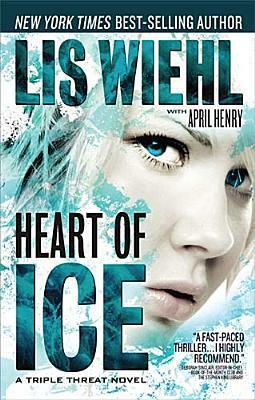 Elizabeth Avery has a winsome smile and flawless figure, but underneath is a heart of ice. She’s a master manipulator, convincing strangers to do the unthinkable. And she orchestrates it all without getting too close. Until now. When Elizabeth ruthlessly disposes of an inquisitive young reporter, her crime catches the attention of Federal Prosecutor Allison Pierce, FBI Special Agent Nicole Hedges, and crime reporter Cassidy Shaw. They know they’re dealing with a cold-blooded murderer who could strike at any time. What they don’t know is that they’re already on a first-name basis with the killer. And one of them may be next on her list. You watched him vie for the Heisman and national championship, and earn a third-round NFL draft spot. 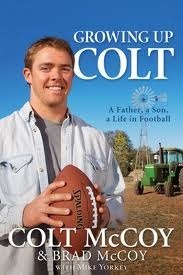 Now meet Colt McCoy up-close and personal! Growing Up Colt—A Father, a Son, a Life in Football is a unique biography by both the Cleveland Browns quarterback and his father, Brad, a highly-respected football coach in his native Texas. Get a behind-the-scenes view of the formative events of Colt’s football experience and the foundational principles of his family and faith life. Growing Up Colt promises an inspiring read for football fans of all ages—and don’t miss the exciting full-color photo section! 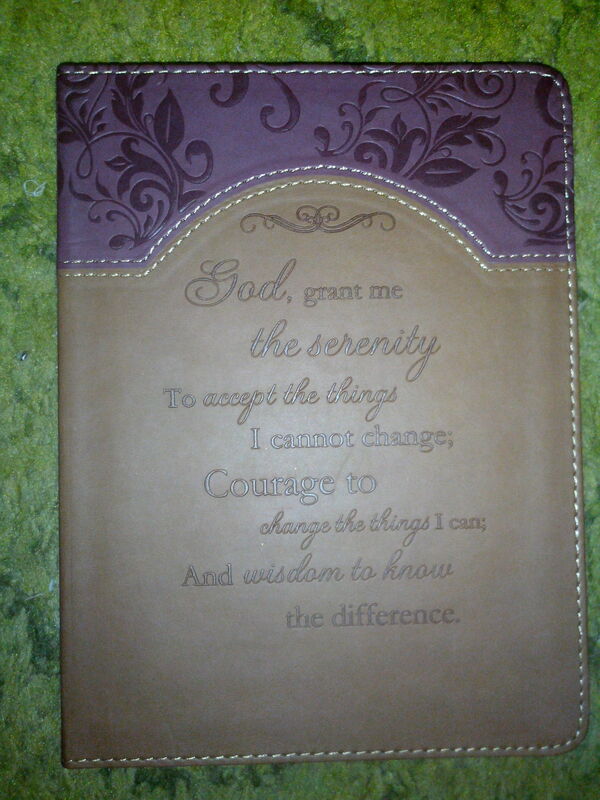 This was my favorite purchase: a new journal! Buying a journal is a very personal thing. I loved the leather cover and the feel of it. It’s a product of Barbour, a 2013 edition. Also, I think the quote on the cover is on point. 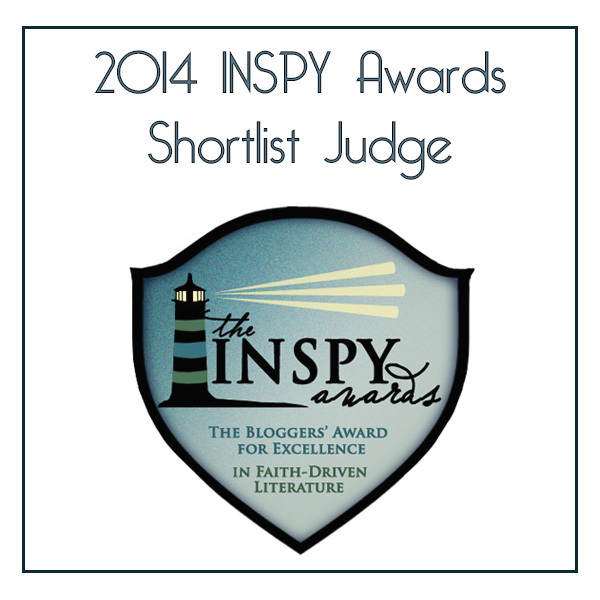 Previous PostInterview ~ Chatting Moments with Author & Screenwriter, Michelle Onuorah!